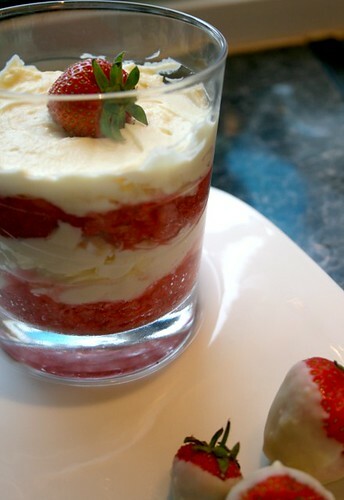 The Fabulous Domestic Goddess in Training whipped up this Strawberries & White Chocolate Mousse. 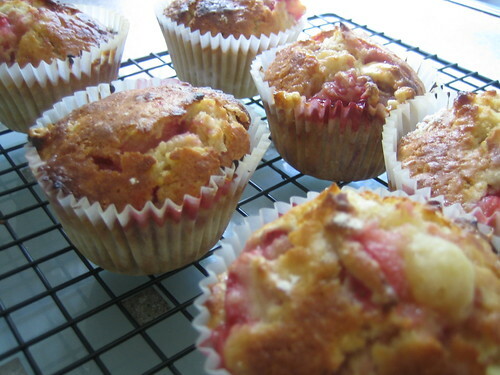 These Strawberry and White Chocolate Muffins were baked by Jam and Clotted Cream. 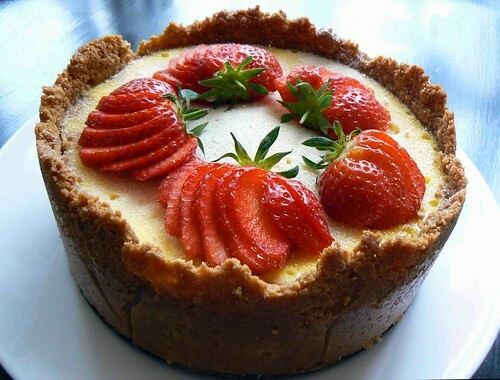 The lovely Frolicking Foodie made a heavenly Strawberry and White Chocolate Cheesecake. 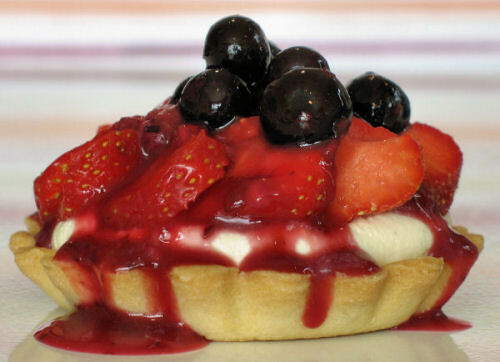 Cherrapeno made my mouth water with these Strawberry Tartlets. 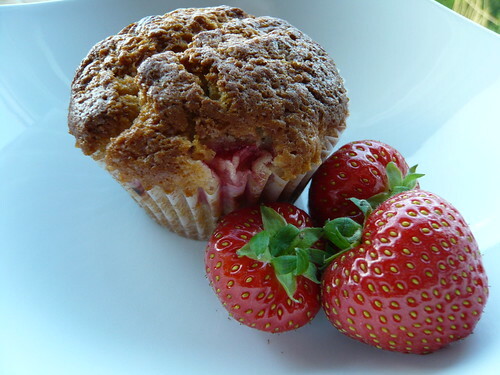 Next up is a new blogger, which is great to see; Cake, Crumbs and Cooking, who entered these Strawberry and White Chocolate Muffins. 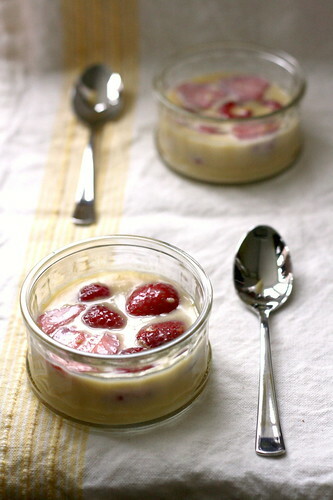 Soy and Pepper cooked up some lovely Strawberry and white chocolate puddings. 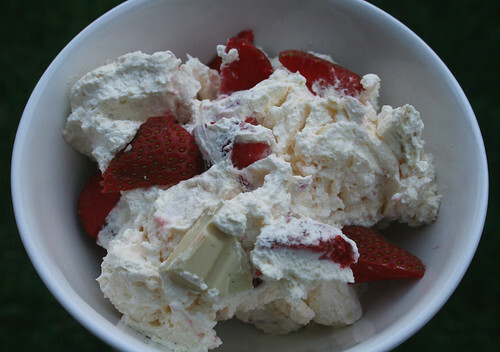 And my own entry was an Eton Mess with White Chocolate Pieces.